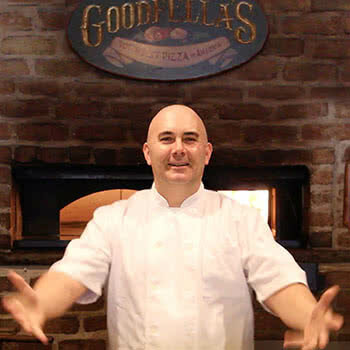 Goodfella’s Pizza School is one of the World’s most comprehensive, hands-on pizza schools. 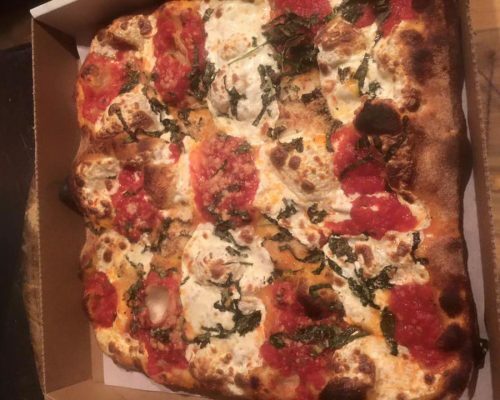 Our school teaches all the practical aspects and the art of pizza. Whether you’re brand new and going into business for the first time, or have years of experience, we have a great program just for you. 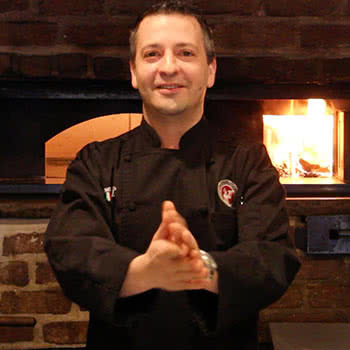 Our goal is to teach our students to succeed and be confident in creating some of the world’s best pizza creations. 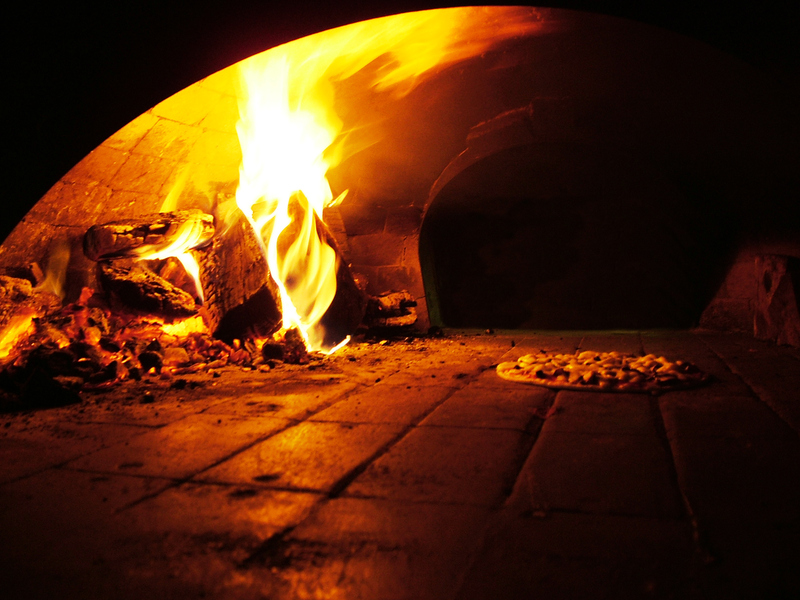 Our instruction will instill knowledge and ability in all things pizza, from recipe building to preparation and finally creation. Our classes are taught at the original Goodfella’s of New York, established in 1992. This is a real live restaurant environment with nothing but continuous hands-on experience and personal training. 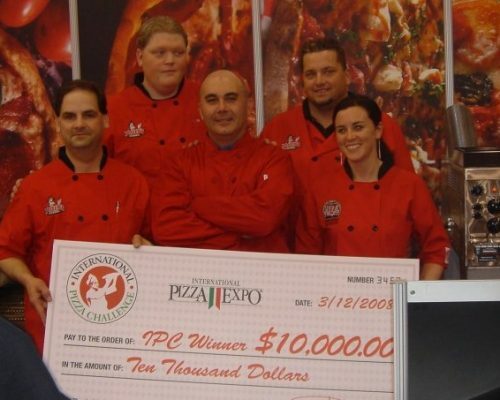 Our master pizza trainers are owners and founders, (6 time National and International Pizza Champions) who have taught hundreds of students the art of pizza and have helped them to achieve their goals in being a successful pizzeria operator. Through the years we have been featured in many TV programs, magazines, catered on the Presidential Yacht and Gracie Mansion, and have received many prestigious accolades . 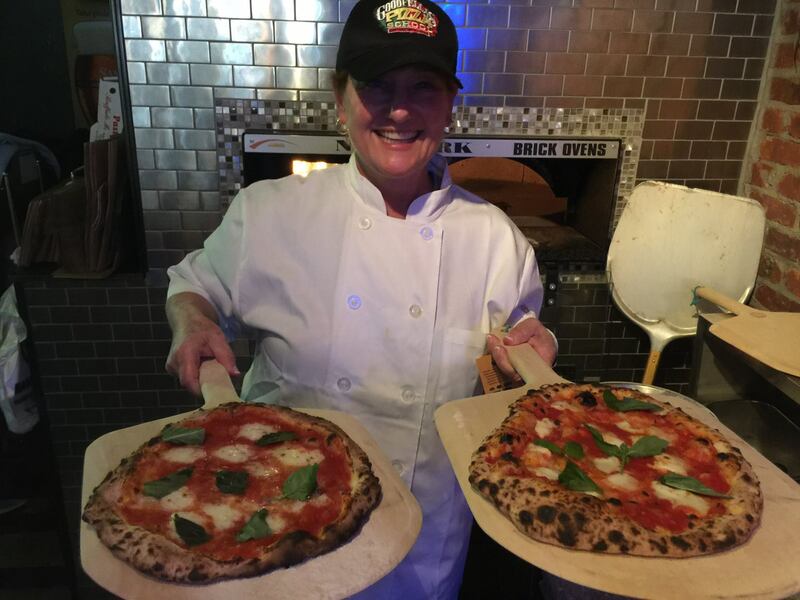 Each student works directly with our master trainers (owners and founders), who assure the student understands all that he or she learns and can produce great pizza from start to finish. We provide compressive work books for training, recipes, product lists, equipment needs, and give continuous hard won knowledge to all our students. Our classes and programs are tailored exactly to what the student needs. We make sure they learn all of what they are taught and graduate with confidence. Our classes are fun, exciting, hard work and extremely fulfilling. After our students graduate, we support them by being available for their many questions during their pre-opening process. One on one classes taught so well our Alumni is becoming competitors! Find out what the rest of our students think! They love pizza just much as the customers. Our training is done with this goal in mind: Our student becomes a confident and expert pizza maker who knows his business.